Passengers travelling on Delta Air Lines can expect the highest quality out of all carriers in the United States. According to the 29th Airline Quality Rating results, the airline tops in various categories evaluated over the last year. The rankings, determined by researchers at Embry-Riddle Aeronautical University and Wichita State University, which make up the AQR itself, have been released as part of a yearly report on the nation’s largest carriers. The researchers evaluated the on-time performance of each carrier as well as consumer satisfaction, baggage mishaps, and the number of passengers involuntarily denied boarding. 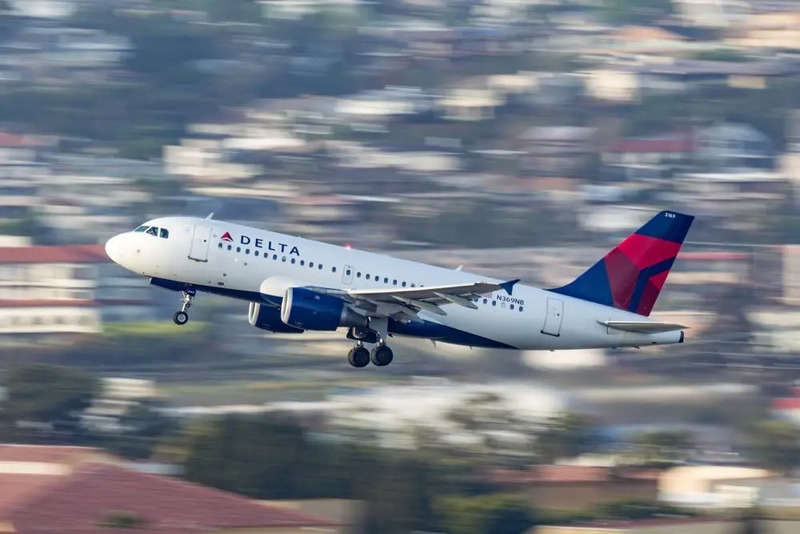 Delta has reportedly experienced an increase in on-time percentages and a decrease in denied boarding numbers and passenger complaints throughout 2018. “Six airlines (Delta, Hawaiian, JetBlue, Southwest, Spirit, and United) showed improvement in AQR scores in 2018. 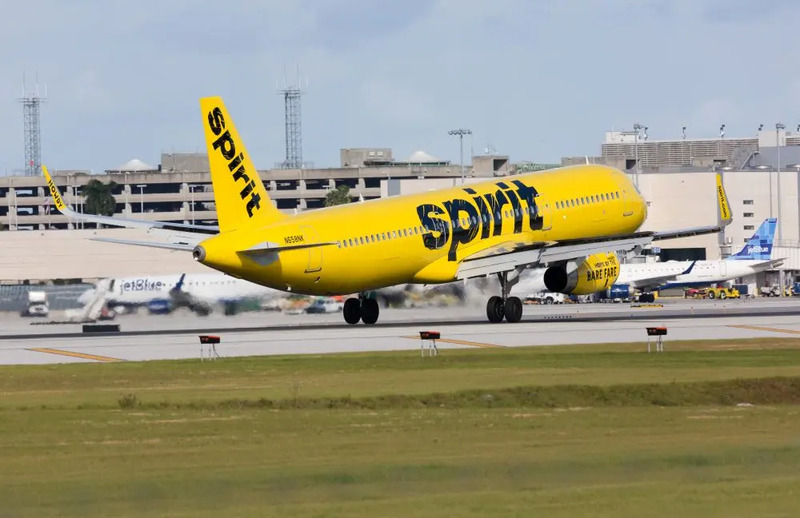 Spirit Airlines had the largest improvement in its AQR score in 2018. Three airlines (Alaska, American, and Frontier) all had a decline in their 2018 AQR score from the previous year. Frontier Airlines had the largest decline in their AQR score for 2018,” the AQR said in a statement. Industrywide, the AQR notes that the overall 2018 scores are the best seen in the history of the rankings. They added that less baggage was mishandled last year (2.43 bags per 10,000 passengers as compared to 2.46 in 2017). Denied boardings fell from 0.341 passengers per 10,000 to just 0.14. 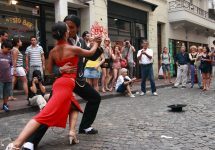 Furthermore, complaints also dropped from 1.35 per 100,0000 passengers to just 1.04. The Airline Quality Rating claims to be the most comprehensive study of performance and quality of the largest airlines in the United States.